British High Commissioner to Nigeria, Mr. Paul Arkwright, in an interview published by PUNCH newspaper, says funds looted by James Ibori is still with the UK government. "The UK has ensured that assets seized, confiscated or forfeited that fall within Article 57 United Nations Convention Against Corruption 2005 are returned to the country from which they were stolen. We are working with Nigerian authorities to deliver an effective mechanism for the return of stolen funds and assets from Nigeria. "None of the money from Ibori’s confiscation has as yet been returned; his confiscation hearing is scheduled to take place later in 2016. Assets have been forfeited and confiscated from linked trials and we are, through the Home Office, working on the modality of their return. "The UK government does not aid corruption in Nigeria or elsewhere. 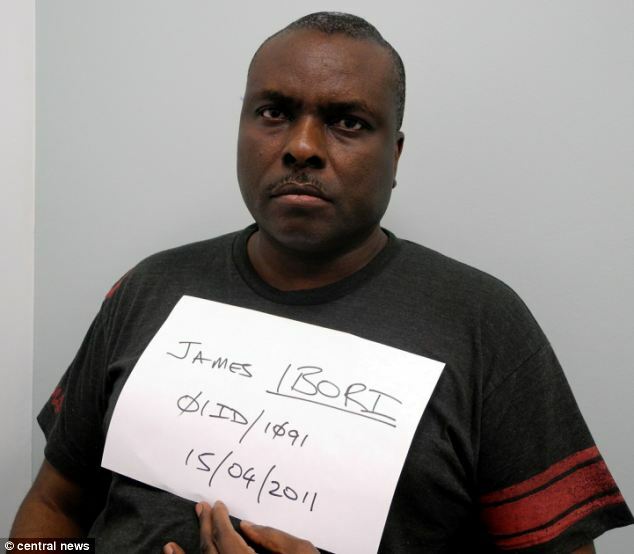 The arrest and prosecution of James Ibori in a UK court demonstrates our commitment to this agenda," he added.